MSS manufacturers a wide range of ruggedized electronics, COTS, systems, and packages that are reliably designed and engineered for high-performance for the harshest of environments. Since, 1985 MSS has worked in collaboration with our customers to provide innovative Aerospace & Defense, Commercial Aerospace, Heavy Equipment, and Oil & Gas solutions. Today, we continue to add capabilities and technologies that allow us to offer affordable solutions that can meet the most demanding of challenges. Our knowledgeable and highly experienced engineering team is always available to help you develop the most reliable and high-performance solutions in the market. We do what we do, not because we love ruggedized electronics, but because we are “brothers in arms” with the brave men and women who depend on our solutions to advance and protect our way of life. 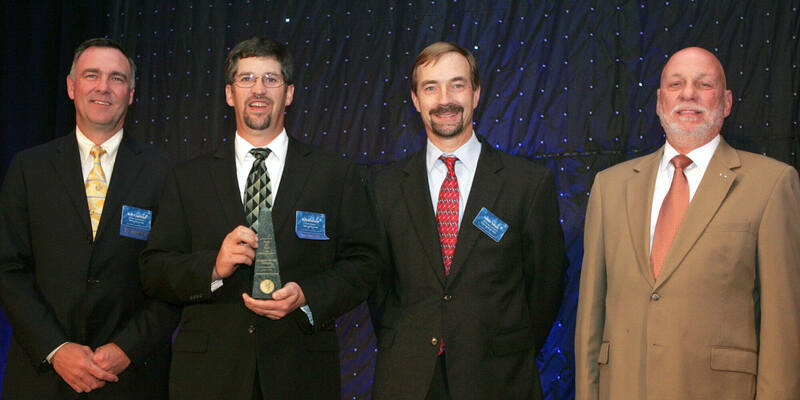 We do this through our solutions and products that are the most reliable in the industry! We pride ourselves in the fact that when performance counts, you can count on MSS. MSS ruggedized electronics and custom system packages are built to last in the world’s harshest and most dangerous environments, providing customers with data protection, risk mitigation and optimal performance for today’s mission-critical applications. All RUGGEDIZED AND WIRELESS SOLUTIONS FROM MOUNTAIN SECURE SYSTEMS (MSS) ARE BUILT IN A WORLD CLASS MANUFACTURING FACILITY THAT MEETS STRINGENT QUALITY MANAGEMENT STANDARDS FOR AEROSPACE AND DEFENSE APPLICATIONS. 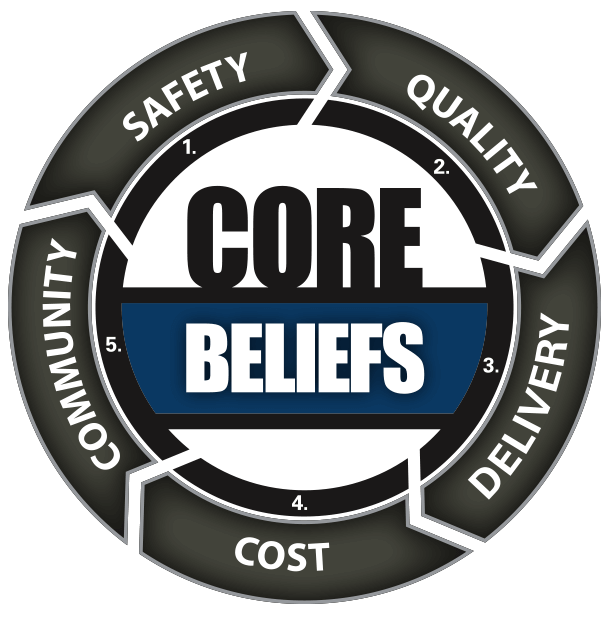 MSS has been involved in many continuous improvement initiatives and adheres to LEAN manufacturing principles. These efforts have allowed us to supply our customers with high-quality products, on-time, in a low-risk, documented and repeatable manner. We are always striving to improve our manufacturing system, as exemplified by our engagement in the Supplier Excellence Alliance Lean Enterprise System (SEA LES). AT MSS, WE COLLABORATE WITH OUR CUSTOMERS TO DRIVE INNOVATIONS AND EFFICIENCY THROUGHOUT THEIR PROGRAM'S LIFE CYCLES. 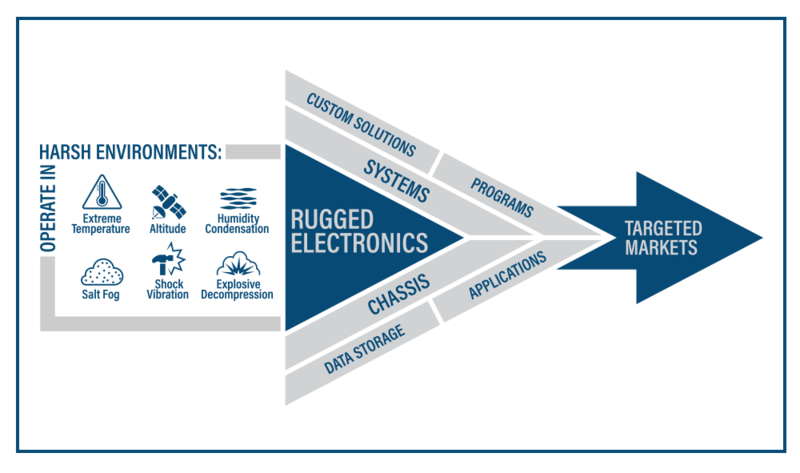 Many leading companies seeking to develop ruggedized electronics for their mission-critical applications have come to trust MSS and our program management capabilities. Through our highly collaborative approach, we help our customers efficiently manage their programs, projects, and contracts, helping them optimize performance, mitigate risk and ensuring overall compliance. 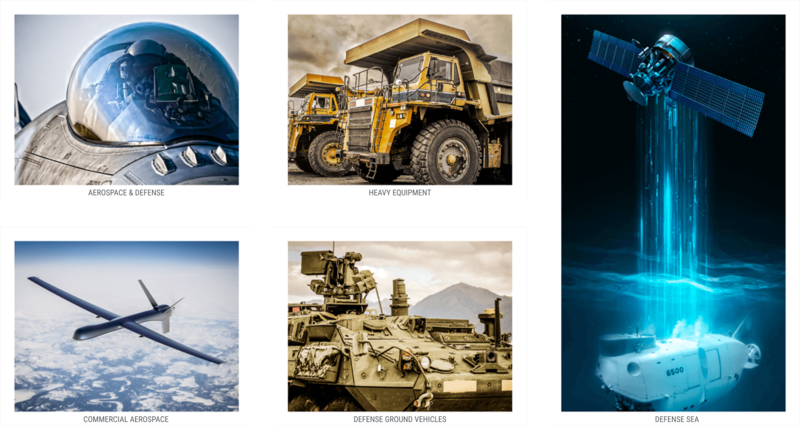 SINCE 1985, MSS HAS BEEN PROVIDING QUALITY PRODUCTS AND RUGGEDIZED SOLUTIONS FOR THE AEROSPACE & DEFENSE, COMMERCIAL AEROSPACE, HEAVY EQUIPMENT AND INDUSTRIAL MARKETS. We take pride in the quality characteristics of "Made in America," and this is where our culture and commitment to quality begins.